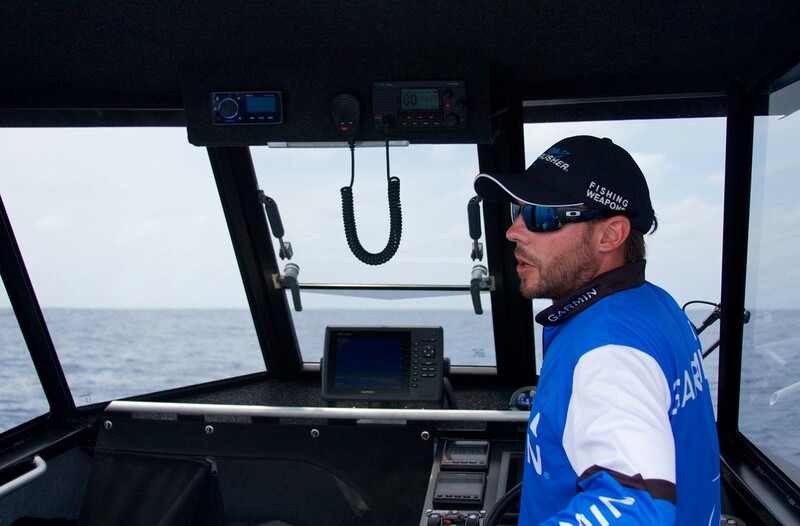 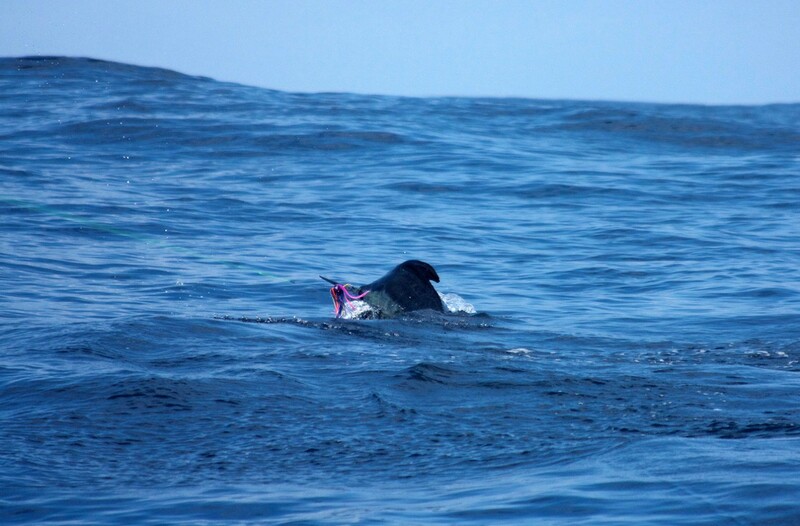 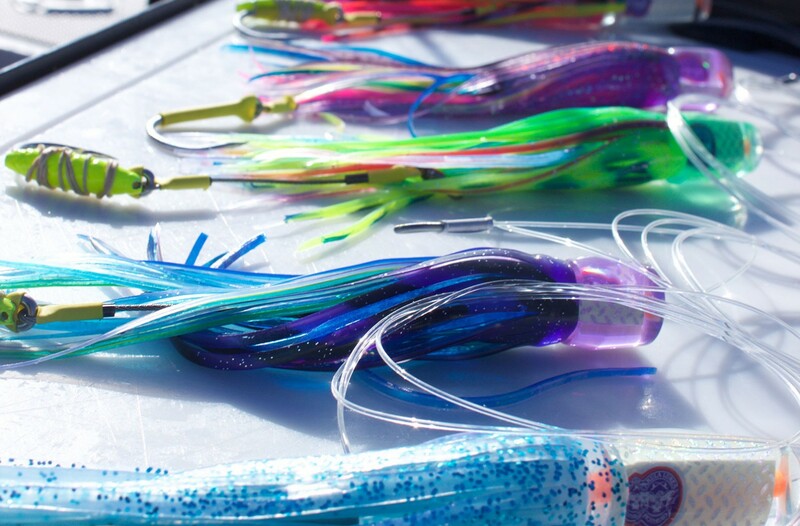 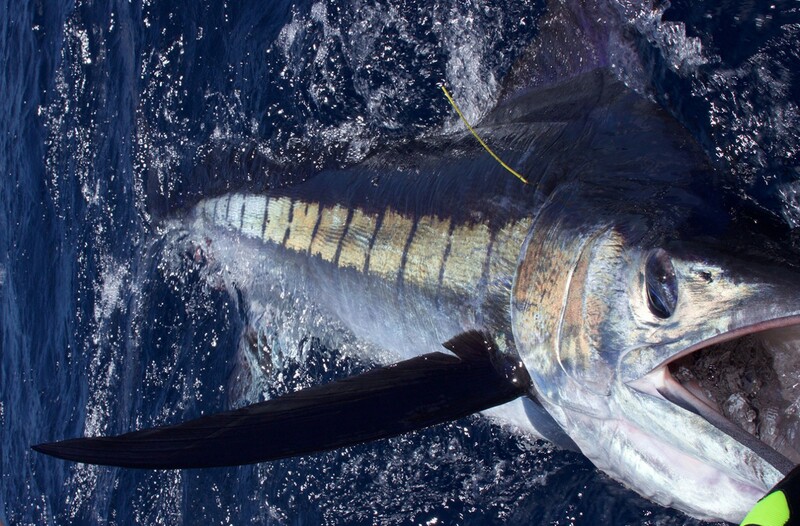 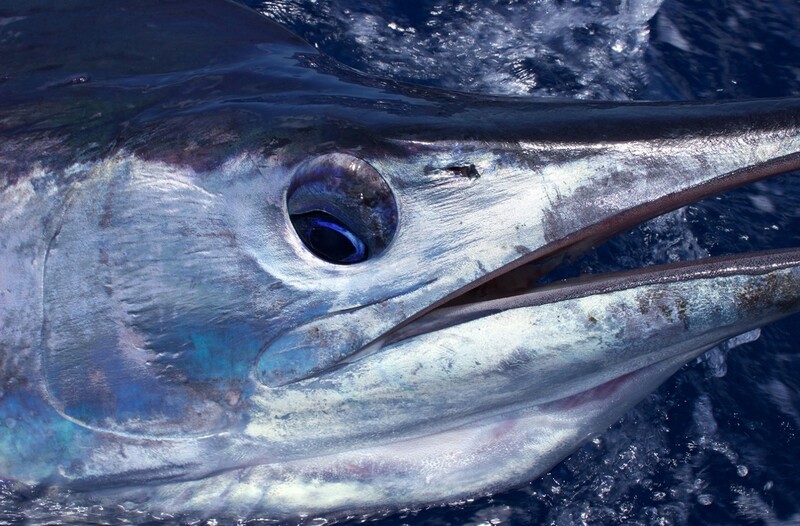 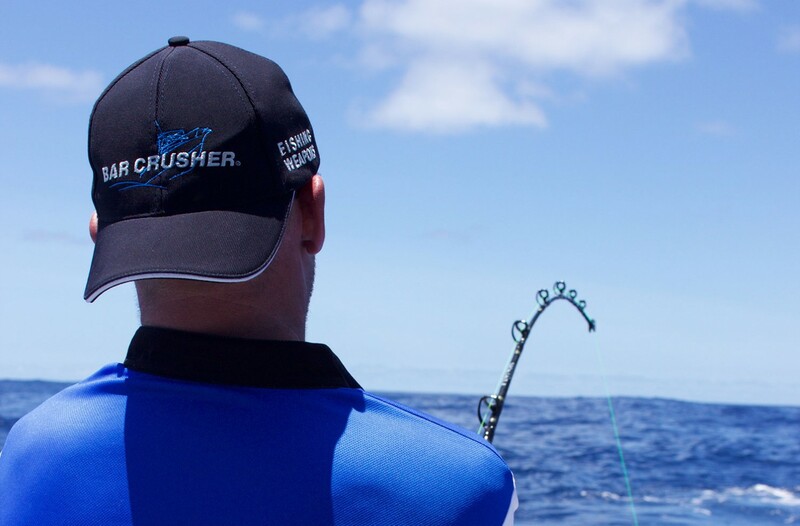 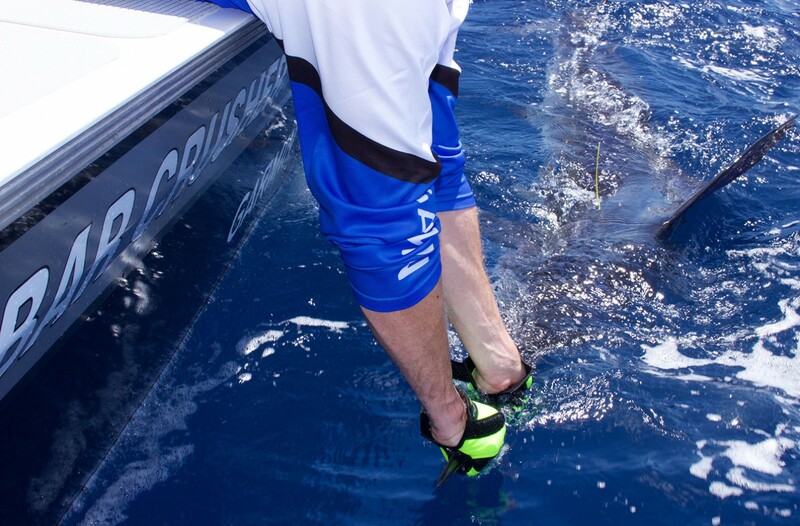 Anglers along Australia’s east coast are experiencing some of the hottest marlin fishing in years… and Bar Crusher is right in the thick of it! 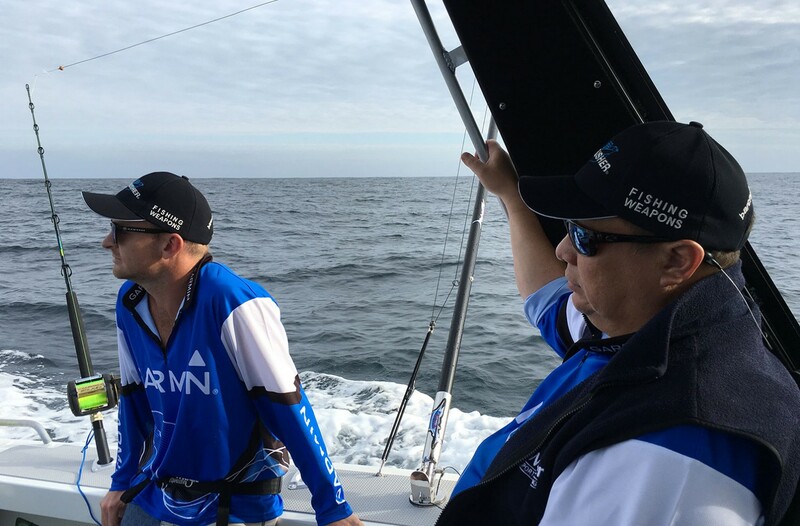 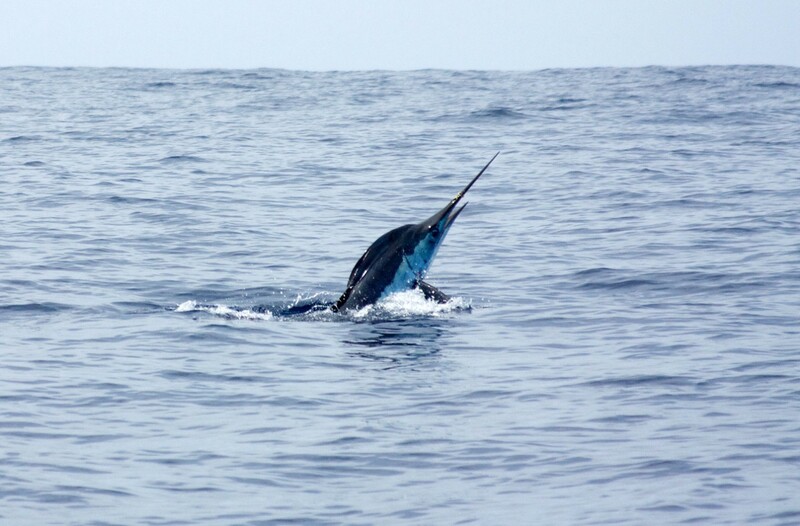 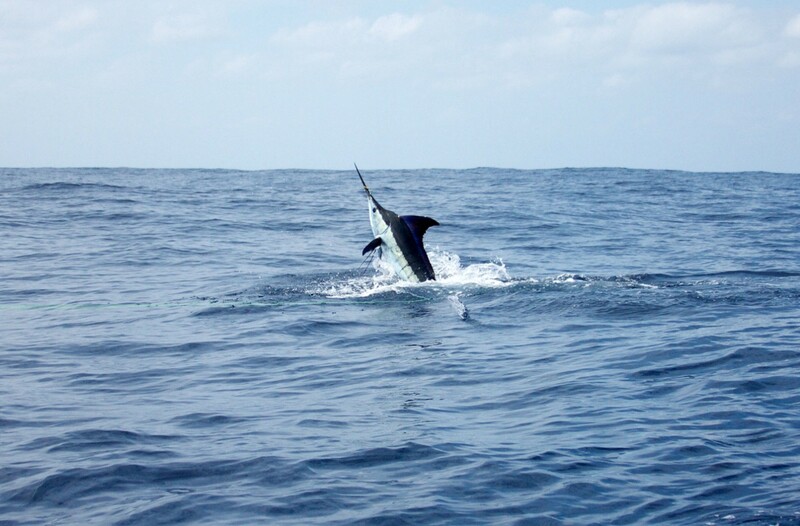 From Queensland, right along the New South Wales coast, to the eastern corner of Victoria, and down Tasmania’s east coast, the water is warm and marlin plentiful! 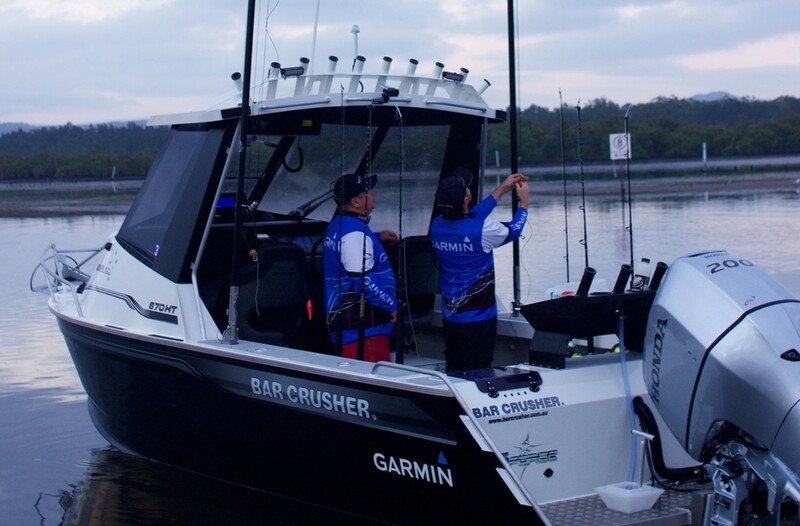 It’s awesome to see so many Bar Crushers on the water each weekend and owners using their boats for exactly what they’re designed and built for – fishing! 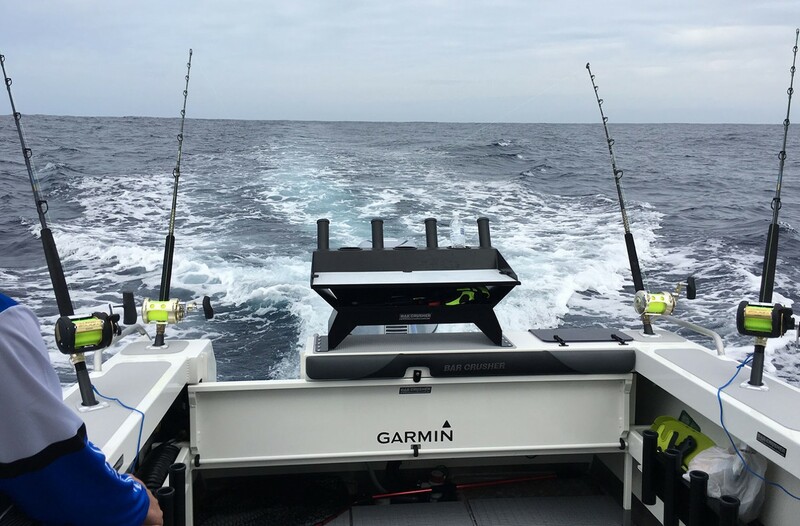 Thanks to all of our customers who keep sending us photos via Facebook too.